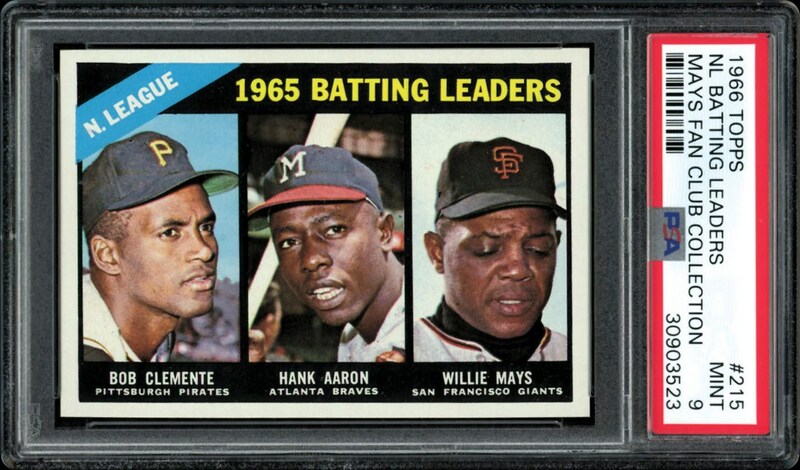 Only 2 cards graded out higher than this 66 Terrific Trio card. 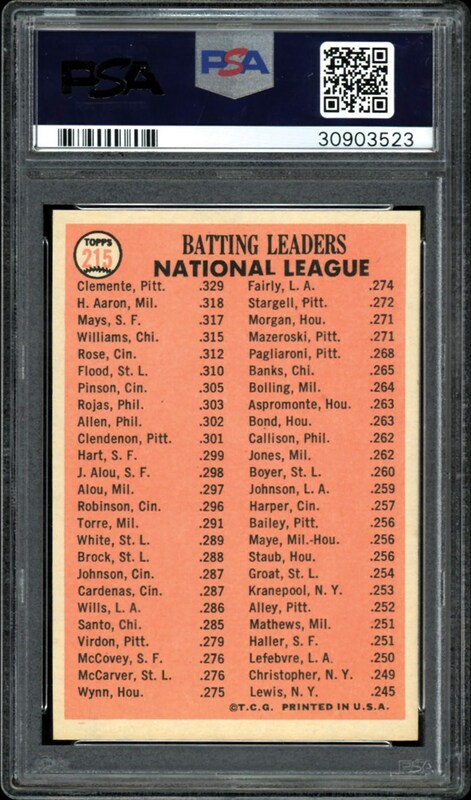 Registry Set Builders Card. Pack fresh beauty.